Great news from OFA today as Arie passed his Hips/Elbows with a Good/Normal! He is now available for stud to approved females with OFA! More information on Arie under “Males” page. 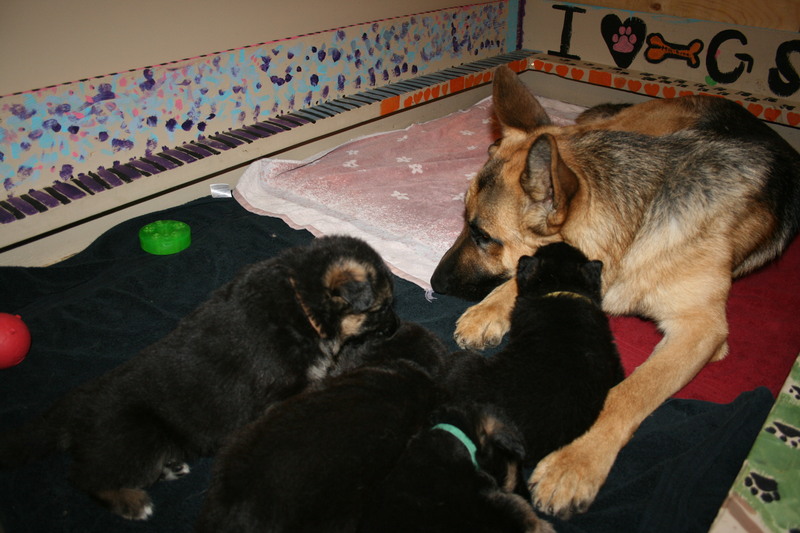 This entry was posted in Posts and tagged breeder, german sheperds, ofa, Puppies, stud dogs.